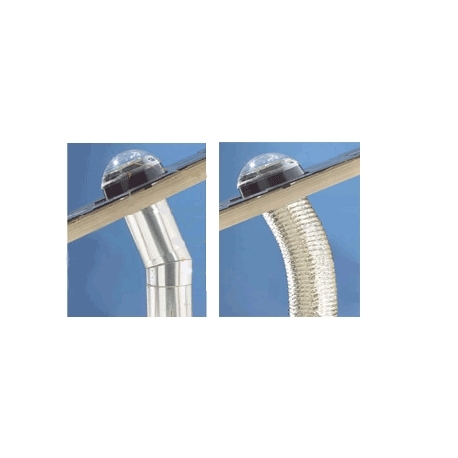 Outstanding expertise has been used to create Mardome Sunlight and Mardome Sunlight Flex, innovative tubular rooflight ranges which combine high levels of light transmission with a simple installation technique. 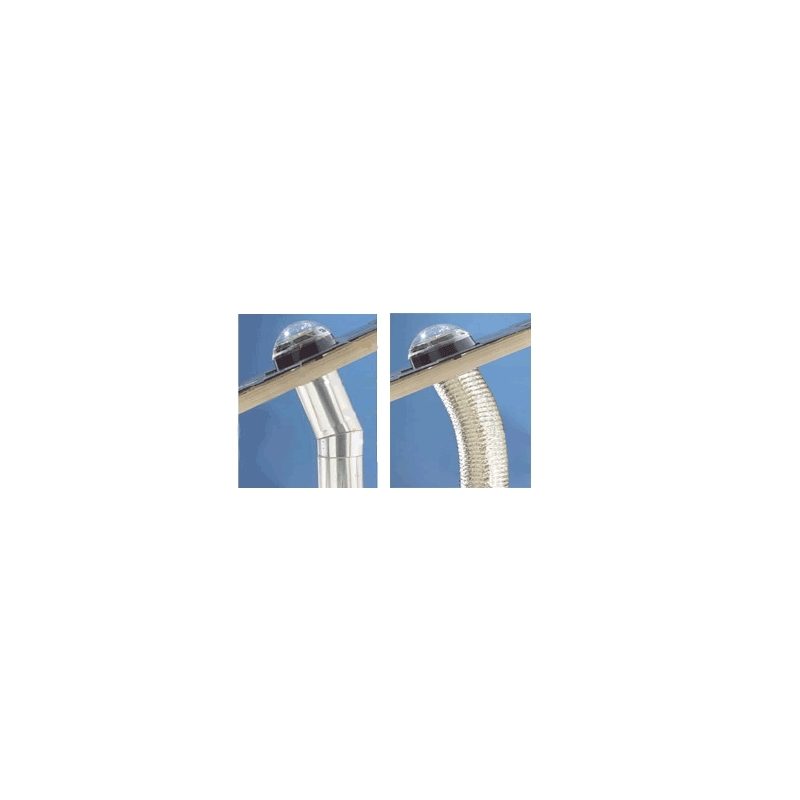 Mardome Sunlight features a rigid tunnel with an angled adaptor whereas flexible tubing is a key component of the Sunlight Flex option. 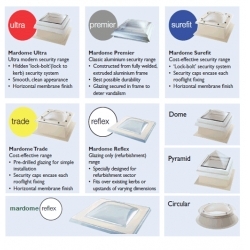 The design of the Mardome Sunlight range allows completion of all exterior work before moving inside, facilitating faster installation and minimising disruption to homes and businesses. After the opening is created the roof plate is installed and dressed into the roof, followed by insertion of the Sunlight Reflector roof section and final installation of the dome, completing the exterior work and allowing work to begin inside.